Turn 14 Distribution - Blue Rock Construction, Inc. 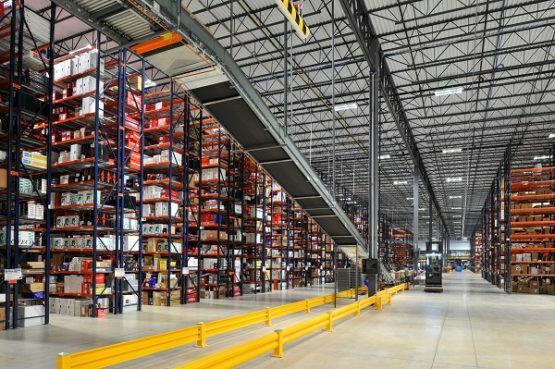 Turn 14 Distribution is a big fan of “high performance,” and that’s exactly what it received when the Blue Rock team constructed a new 209,000-square-foot distribution warehouse in Hatfield, PA. 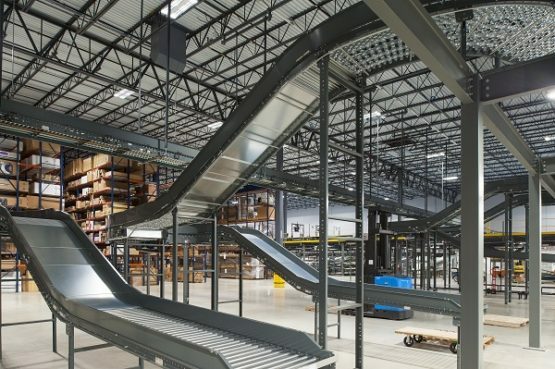 Turn 14’s new facility features a complex, high-end automated conveyor system that loops the perimeter of the warehouse and feeds into the dock doors. Blue Rock encountered challenges and tackled each one head on. The team overcame unsuitable soils while preparing the building pad and also adjusted to late changes to the original design. For example, prior to the start of joist production, Turn 14 mentioned it was going to support its conveyor from the joists above, which was not in the original design. Earning high marks from property owner Verus Partners was the concrete tilt wall panels. Ryan Hahn, vice president of development for Verus, commented that it was some of the nicest concrete tilt panels he has seen, in addition to the high quality of the slab. Turn 14 also appreciate the value of upgrading the 523 warehouse light fixtures from T5 fluorescent to LED fixtures. The tenant will potentially save $28,000 a year and also avoid maintenance on T5 lamps due to the upgrade. 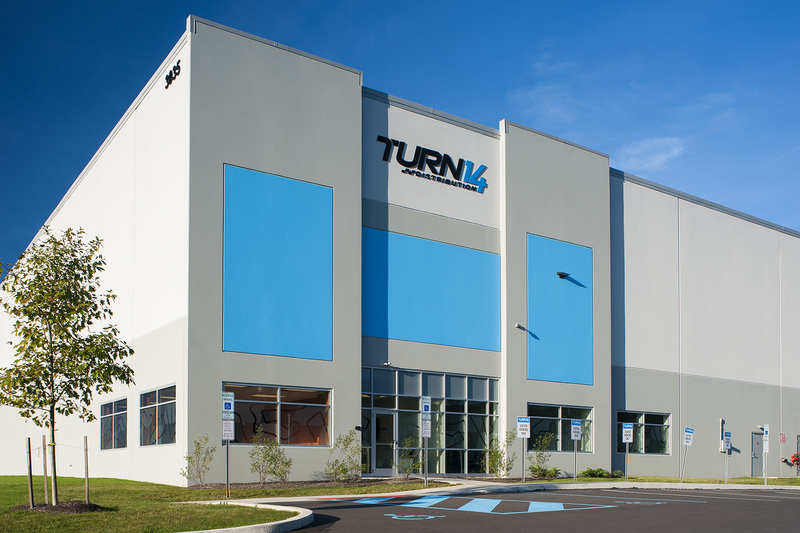 Turn 14 Distribution is a national wholesale distributor of performance aftermarket car parts. 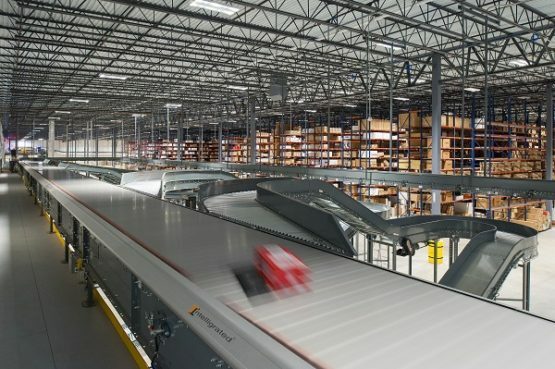 The company also has offices in Horsham, PA, and a distribution site in Reno, NV. The company started in 2002 and has grown to distribute over 150 product lines of aftermarket auto parts.